Plugging in any usb device and receive error message that Windows doesn't recognize it and has malfunctioned. Ideas please? I would like to take a moment to thank you for posting on the HP Support Forums. 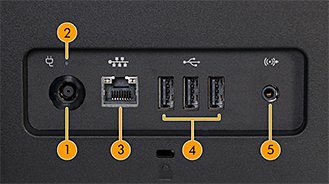 I understand that your HP 19-2113w All-in-One Desktop PC does not read USB devices and a message appears saying that Windows doesn't recognize it and has malfunctioned. I'd like to help you with this case. I would like to know when was the last time the USB devices worked fine and if any changes took place after which this issue may have started. 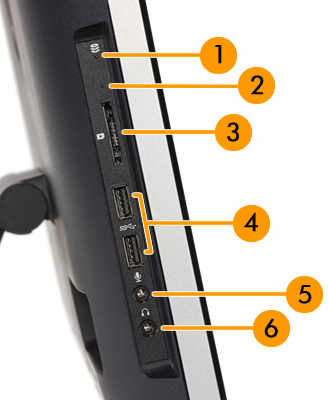 Please perform the troubleshooting steps as described in detail from this link: http://hp.care/2i5zJP2.